Like the song goes, it was 1978, my hair was long, my thoughts were short. Boston’s “Don’t Look Back” was blasting on my radio. 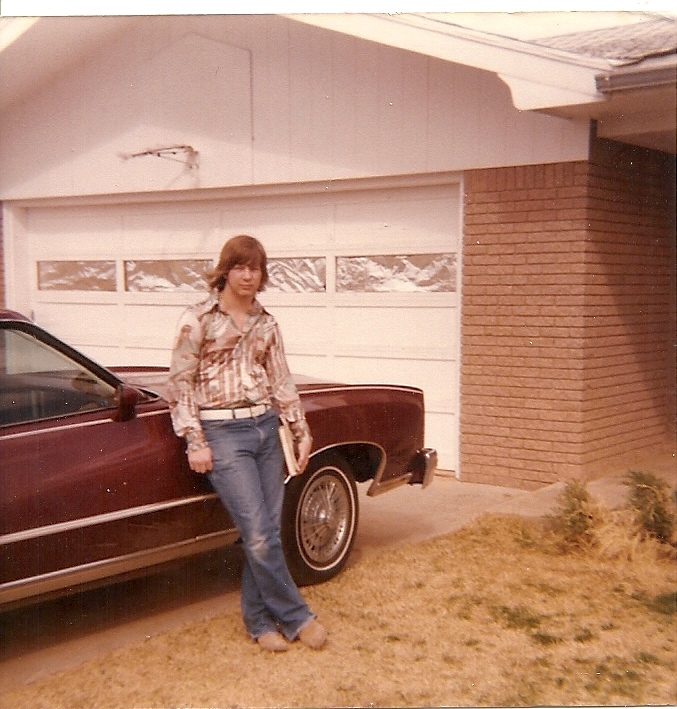 9th grade at Laplata Junior High was awkward in Hereford Texas. In that school, at that time, you were either a football player or you were nothing. I was a nothing band geek. I dreamed about becoming a radio DJ. A year later, I would start working at my first radio station, KPAN.